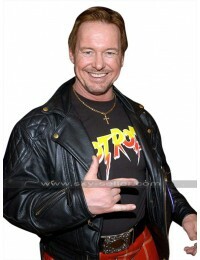 Chris Jericho doesn’t need any introduction at all as he’s one of the most prevalent names in world of WWE. 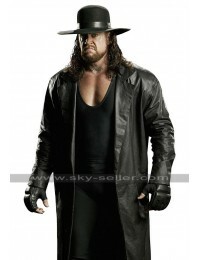 He is a hard-hitting, sturdy wrestler and a pop star, who knockout the universe of fashion too. 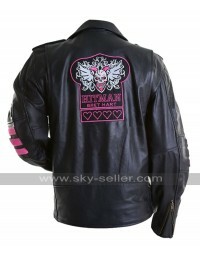 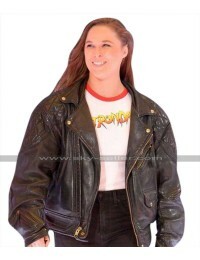 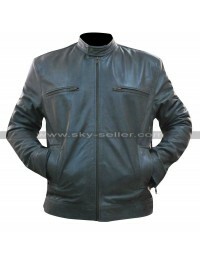 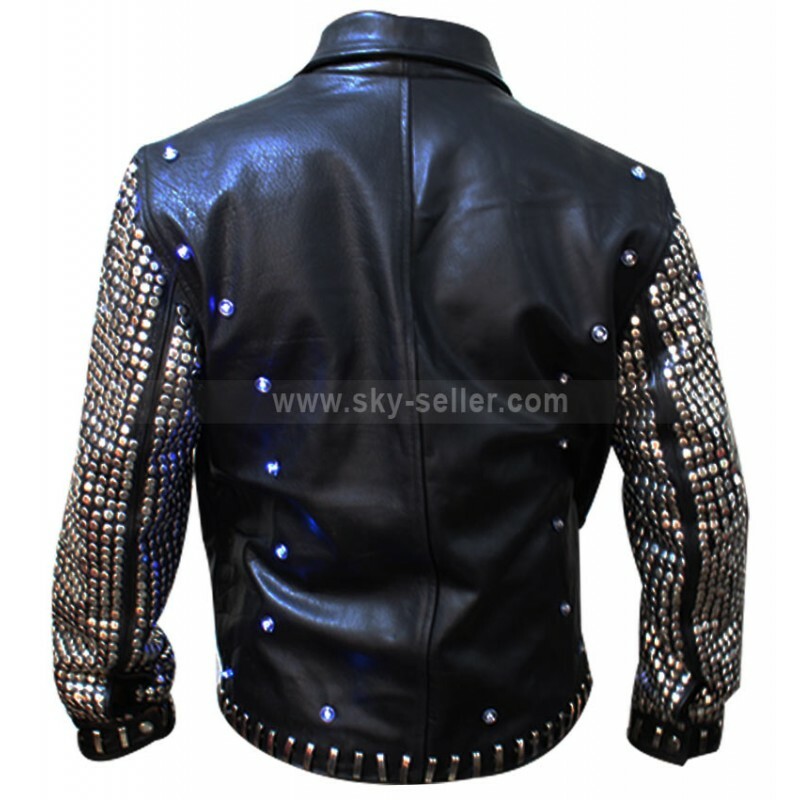 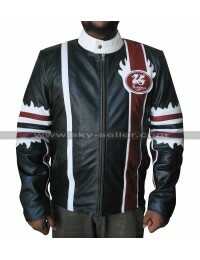 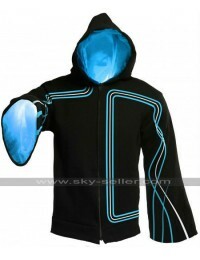 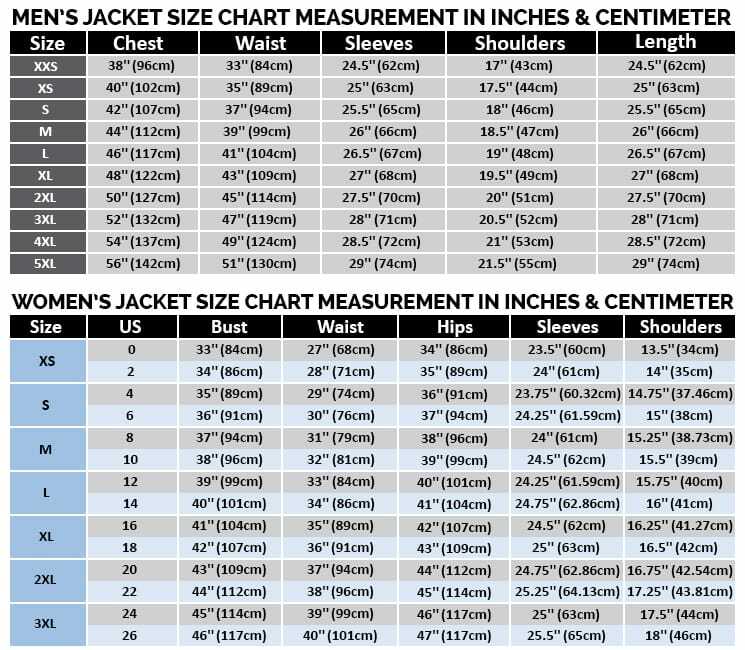 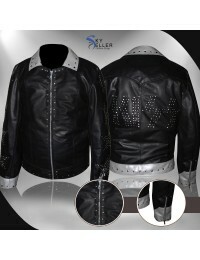 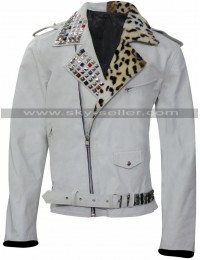 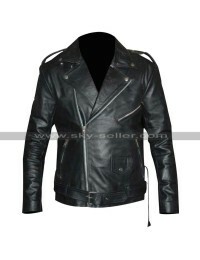 The jacket is made out of wholesome fine quality leather with glittering and lights sleeves. 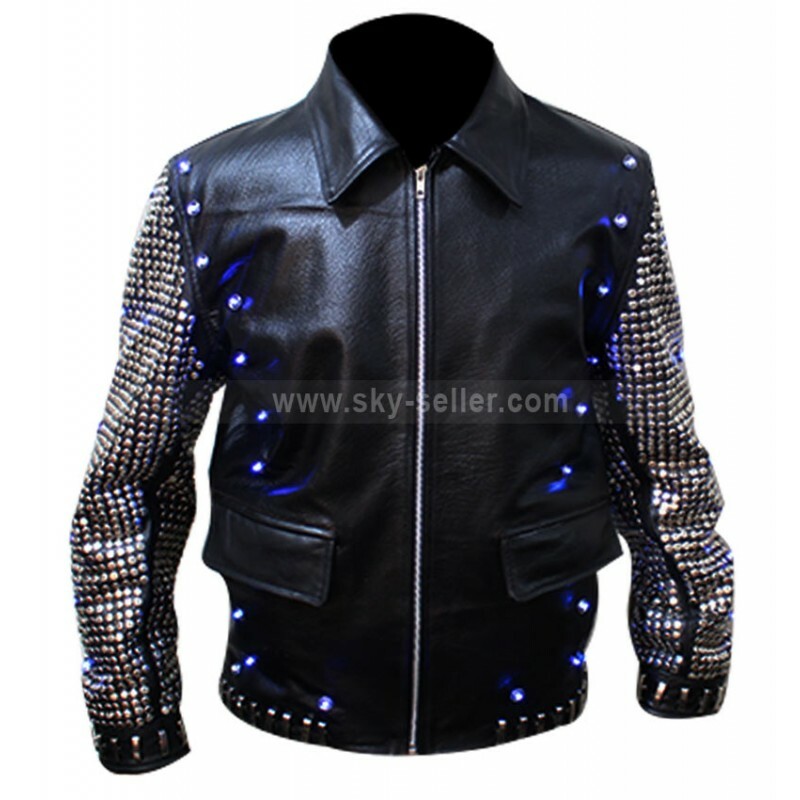 The central fascination of light up jacket is the enormous sleeves with gems and lights and extra pattern of jewels studded from shoulders to waist which makes it exclusive and dashing. 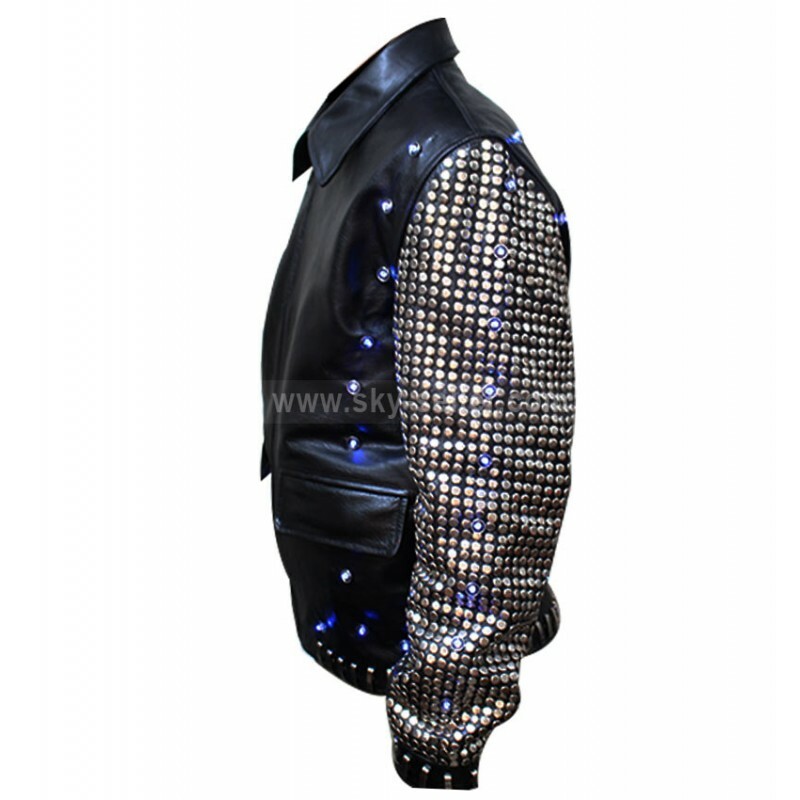 On the back of light up jacket also gems and lights are tucked from shoulders till the waist line.